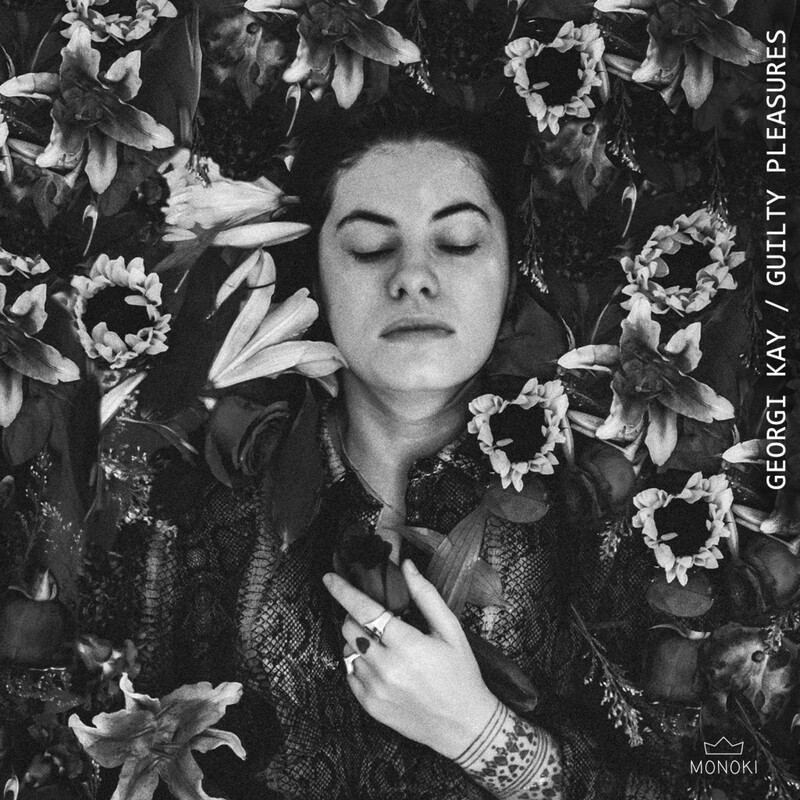 Singer Georgi Kay is warning us about guilty pleasures in her new single. 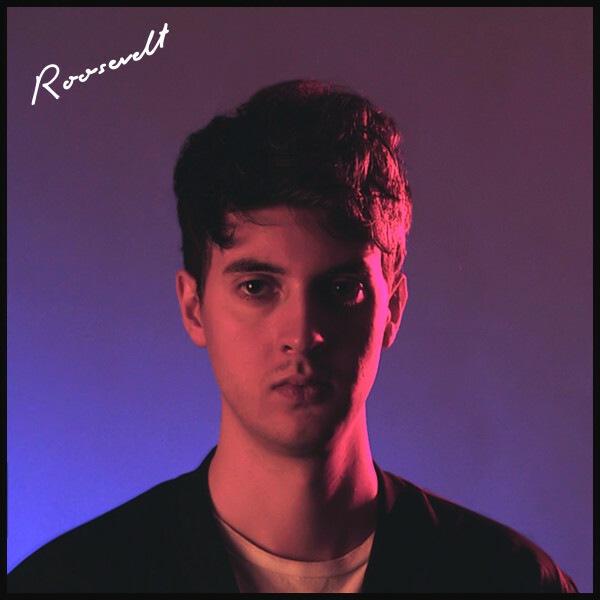 Quintessentially indietronica-based, ‘Guilty Pleasures’ is a song about falling in love with someone who, despite the deep emotional connection being mutual, is romantically tied down by another. The story goes something like “when we’re good, we’re good. And when we’re low, we’re low”. Sound familiar? 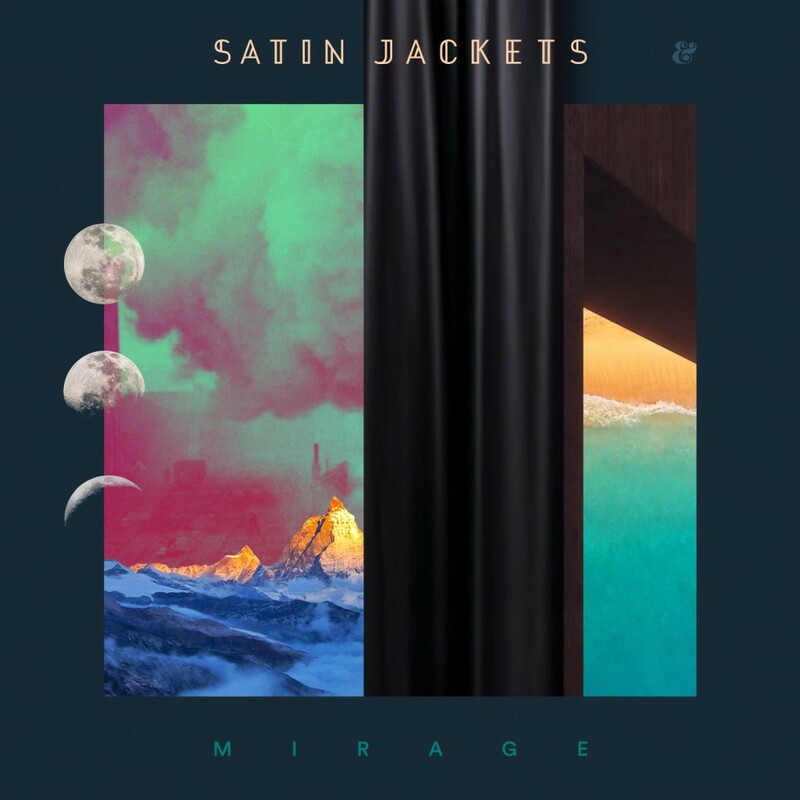 Satin Jackets is tapping into our relationship insecurities with a strangely upbeat melody in ‘Mirage’. I guess that’s kind of the definition of a mirage! It’s out now via Eskimo Recordings. 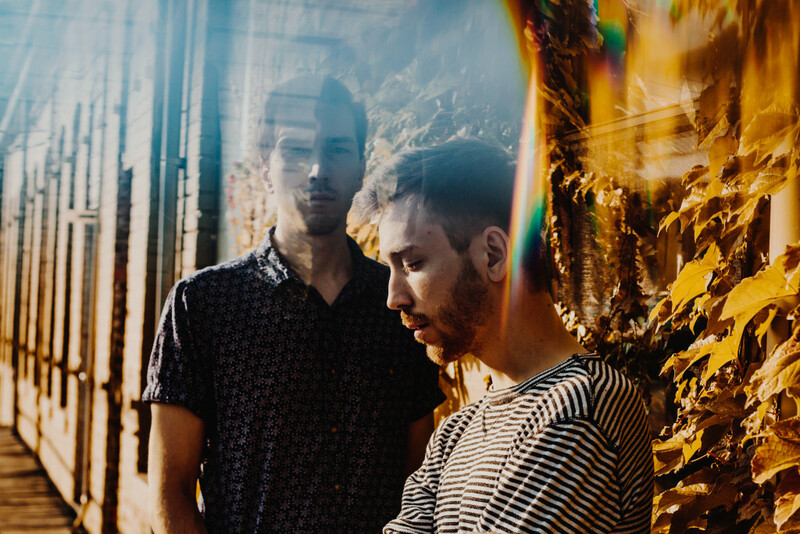 Exciting new Californian-based duo Slenderbodies share their new single, ‘Amnesia’. Their music shares intricate guitar melodies and breathy vocal work that is both nostalgic and forward-thinking at the same time. This is definitely one act you won’t forget in a long time. 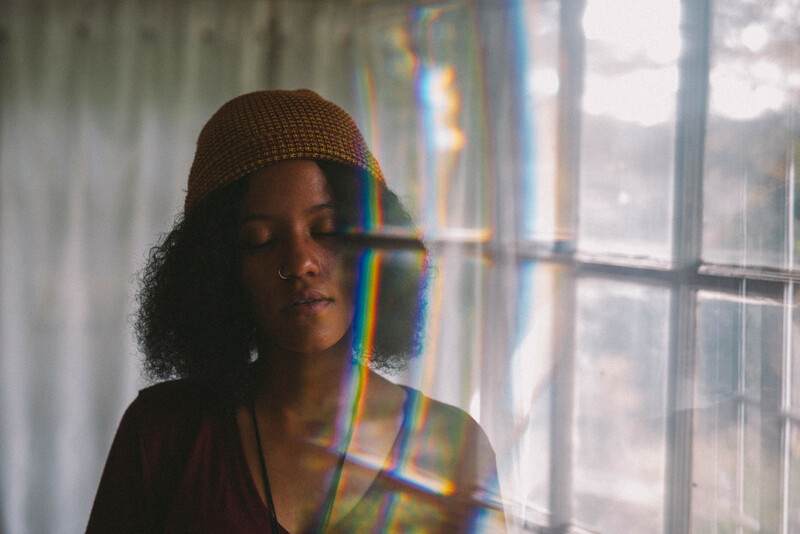 LANNDS is Memphis-born artist Rania Woodard and she shares her exciting slow-burner called ‘Words’. There is nothing brash about this type of music, it’s soothing in its intent as well as thought-provoking. ‘Words’ is the second song off her forthcoming EP, ‘LEGENDS’ (expected March 2018), released on Kobalt/Kitsuné. 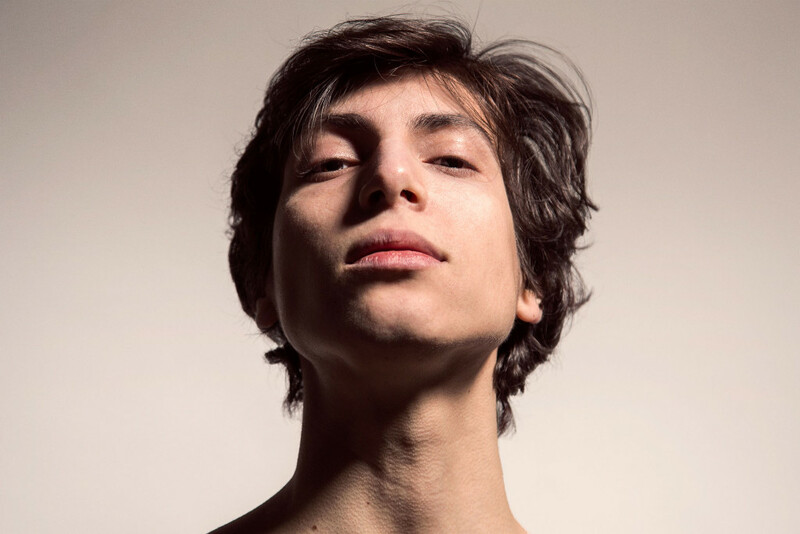 We have been huge fans of Brooklyn-based artist Von Sell for a long time, and we are extremely happy he is back well and singing again after a six month break due to vocal chord issues. Von Sell takes more of a funky attitude in the production techniques of ‘Hell No’ but we dig it – we’re gonna call it his come-back track! 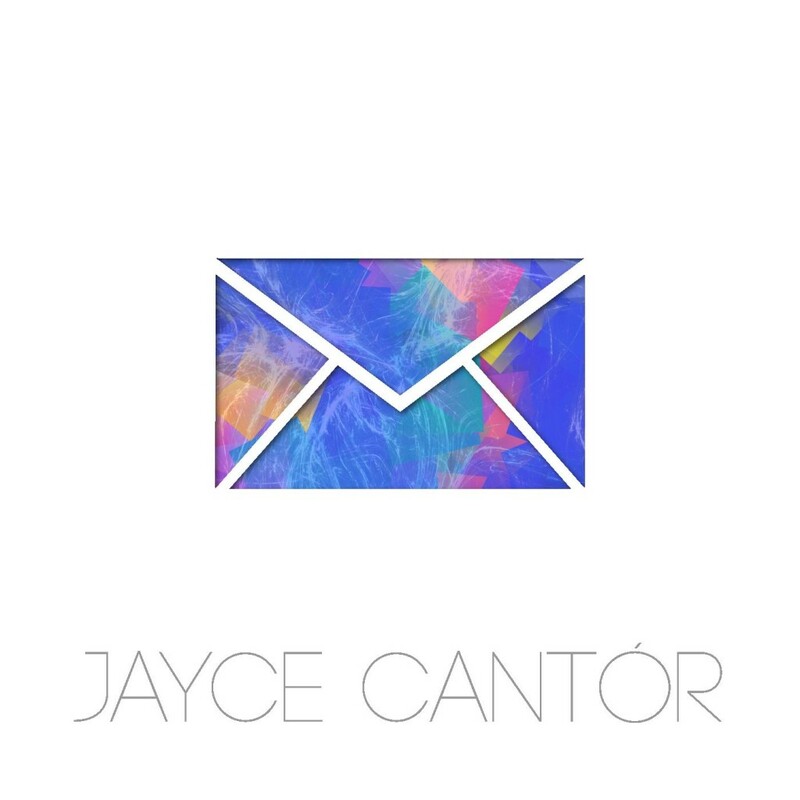 Singer/songwriter/producer Jayce Cantor shares his radio-ready single ‘Done For Now’. 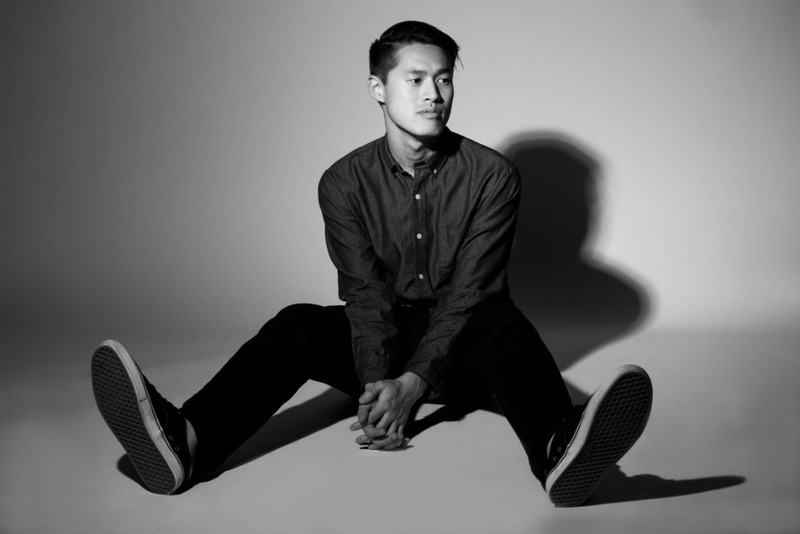 The song has elements of catchy R&B blended with modern indietronica-influenced production that works brilliantly with Jayce’s soulful vocals as he sings about love and heartbreak. …And finally, it’s time for some blissed-out music from Toledo-based duo, Bliss Nova. Their second single called ‘Now’ hits you instantly with its chilled pop sensibilites and dreamy vocal harmonies. Some exciting times ahead for these guys. We have just been transported straight back to The Mighty Boosh days, where dark synth rock was cool. Well, we’ll let you into a secret. 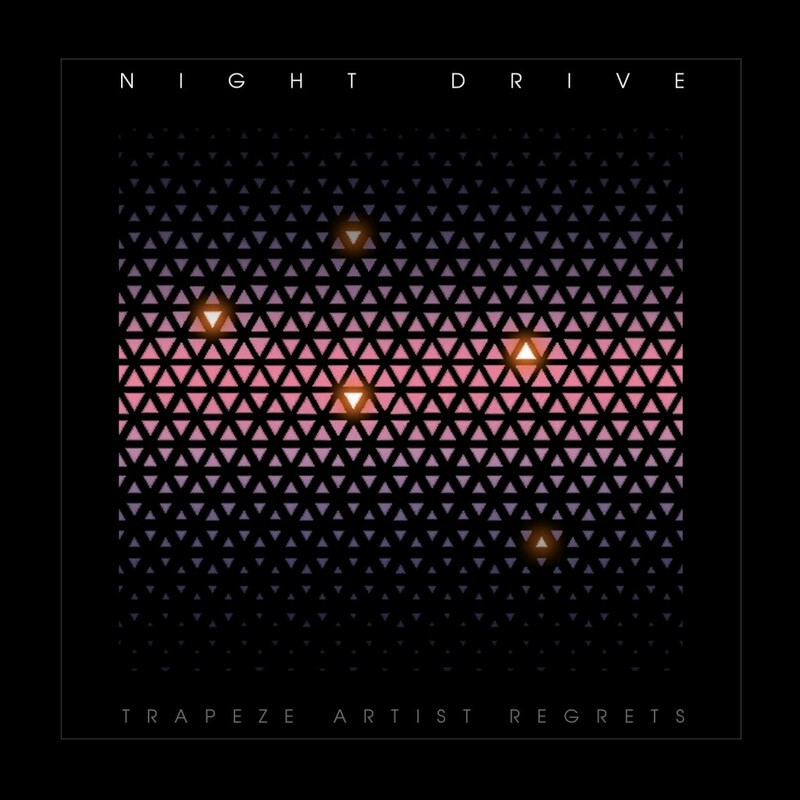 It still is cool and Night Drive would agree, having just dropped ‘Trapeze Artist Regrets’. 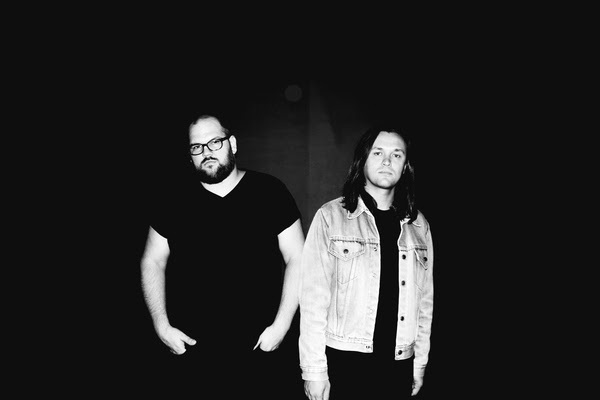 Night Drive’s debut album is out June 16th via Roll Call Records. 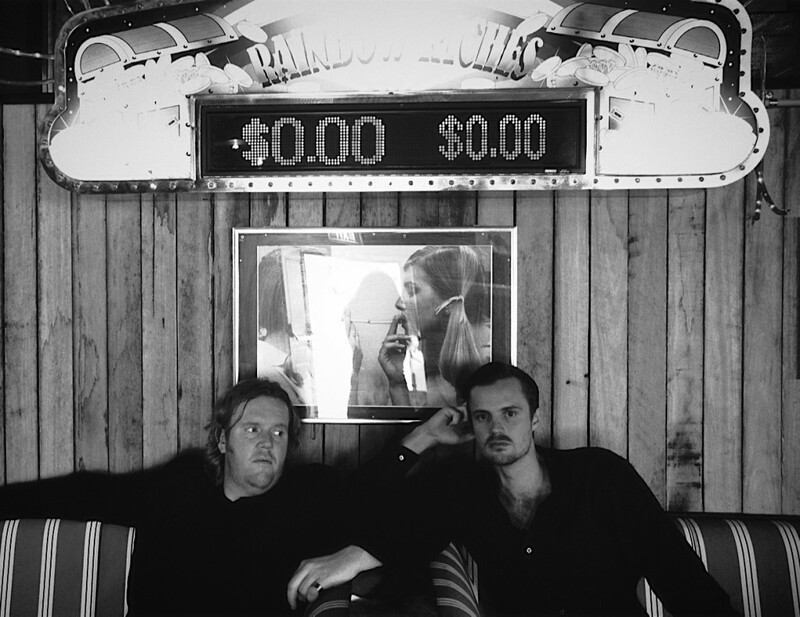 The Du Tonc disco boys have finally put together a playlist for us! Du Tonc are still one of our favourites, which is handy as their new single, ‘Wonderland’ (which also features on the playlist), is one of their favourites too. It’s pretty apparent we love the 80’s, can’t get enough of this gem. Modern 80’s vibes (if that makes sense). If there is one track we’ve love to get the parts for and re work, it’s this. We’re big Wizard and Erol fans. This is stunning. More 80’s spaced out funkiness. Think this tracks still get’s better overtime you listen to it. The only cover we’ve done and possibly our our favourite track. Tears for Fears are a big inspiration to us, this track is genius (also featured in a rather awesome film). Love the Depeche Mode version, but this is just filthy. Our favourite song we’ve written. Effortless perfect dance floor record. Still cane this, get’s better with each listen. 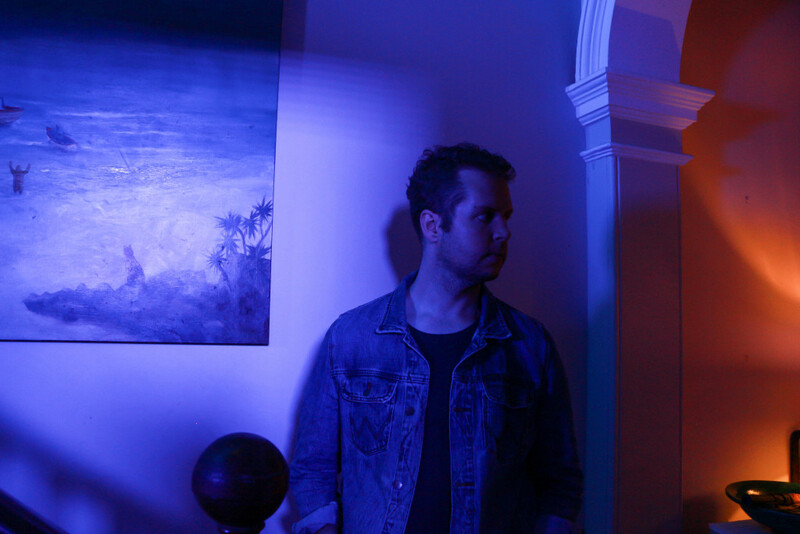 Combining acoustic and electronic music composition, meet Sydney-based producer, vocalist and multi-instrumentalist, Wishes (aka John Towey, formerly of low-fi pop quartet, Convaire). ‘I Want To Be Alone With You’ is a high-inducing number, with an intergalactic video to match. Directed by Gareth Davies, the video for ‘I Want To Be Alone With You’ tells a visceral love story in an opulent display of smoke, lights and shadows. Viigo are used to fully documenting their emotions through vocalist, MJ Hancock’s lyrics. 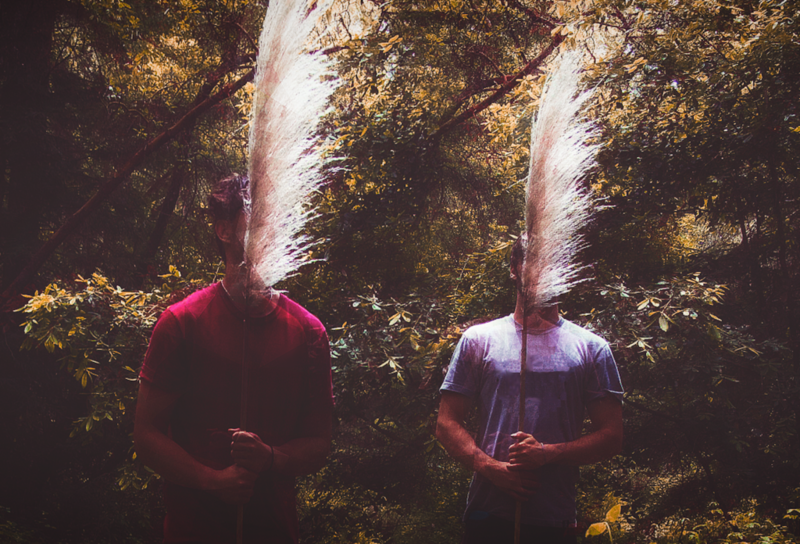 Like so many musicians, Viigo use music to explore anxiety, despite there still being a taboo about the subject, and nothing says it better than their new single ‘Paranoia’, which we are sharing today along with an excellent playlist. This dude just keeps getting better and better. The horns on this new one are awesome and the hook is truly clever. I put this on at pretty much any family get together I attend. The backup vocal hook is super catchy, nice airy track with a sweet bridge a little over 3 minutes in. The intro to this track gets me every time. Sweet dreamy vibes throughout. The descending bass line on this is perfect and outside the box. J Dilla ghost-produced this track, if by ghost-produced you mean he got his credit snaked by the powers that be. This one is hard as hard gets. Empress Of is our collective favorite going right now. Our new summer jam. Let’s you be you. The whole album feels like a tape of a radio show passed from hand to hand, this closer is the Parade era Prince moment. One of the most haunting tracks from the Dungeon Family, one of our biggest influences when we make Viigo tracks. This is just plain beautiful. The vocal is out of the park. Viigo’s single, ‘Paranoia’ is out now via 10K Islands. 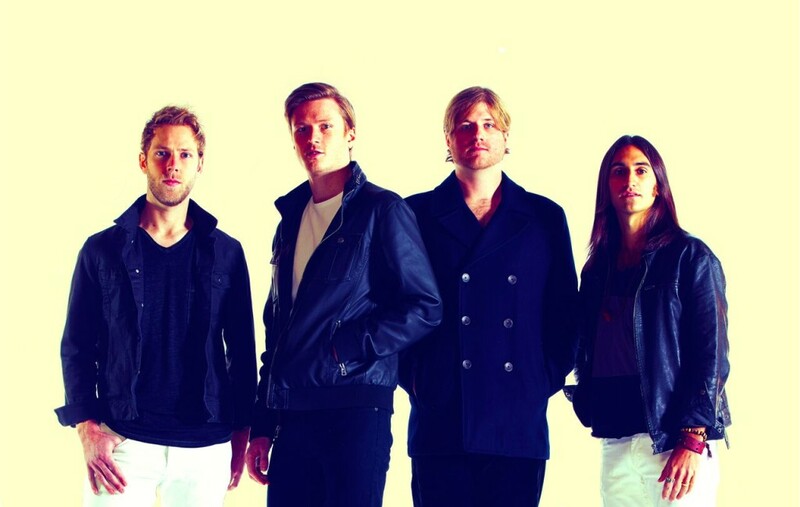 Step Rockets are a band from Minneapolis, who like to blend pop melodies with rock-inducing riffs. They put together an incredible playlist for us. Check it out below. Always a big fan of this group. Loving the non-traditional song structure here. This song is a smash! The guitar solo is killing! Could listen to that funky synth bass all night long. Their production is always spot on! Pushing the pop envelope by keeping it weird. Spicy future bass remix that keeps ya smilin’. One of our favorite cuts to play live! Just one of the many dope dance cuts off their new album. Go check the whole thing out. Can’t argue with the stellar arrangement and production on this track. puts his magic touch on this crazy collab. Had to include one trap banger. Digging Beck’s vibey vox and understated production from the Chem Bros. These Aussies know how to keep the dance floor interesting. Wouldn’t be a Step Rockets playlist without at least one big flow cut. The Step Rockets’ EP, ‘Future Nature’, is out now via Harbour / Caroline Records. 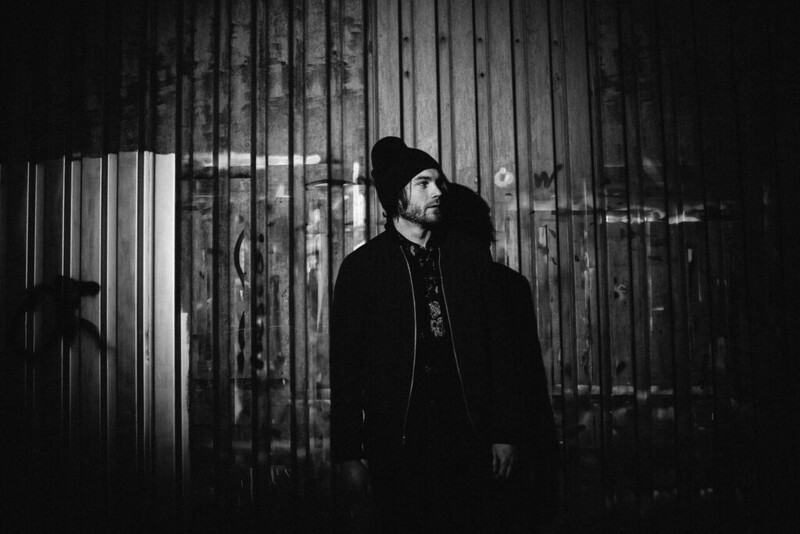 Originally a folk singer, Handsome Ghost (aka Tim Noyes) has since graduated himself to become an electronic producer. Gypsy & The Cat are back and they mean business. If their new release ‘Inside Your Mind’ doesn’t tell you that, then you quite frankly don’t deserve to listen to the Australian duo. 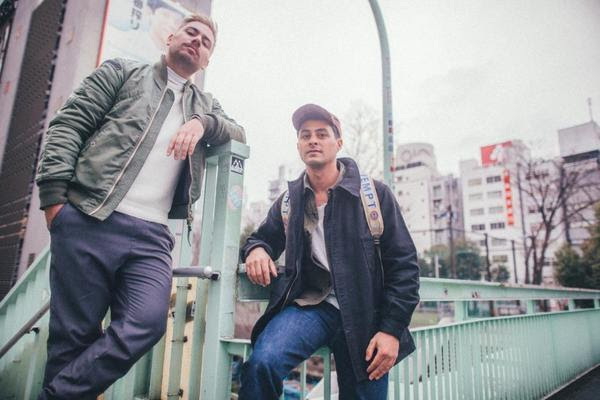 We have the usual punchy falsettos and dreamy synths that Gypsy & The Cat have thrown our way before, but their new material has the benefit of an acoustic guitar and cultural influence from their recent travels in Japan. ‘Inside Your Mind’ has also been mixed by mixed by the legend that is Dave Fridmann (Tame Impala, MGMT, Neon Indian, The Flaming Lips).